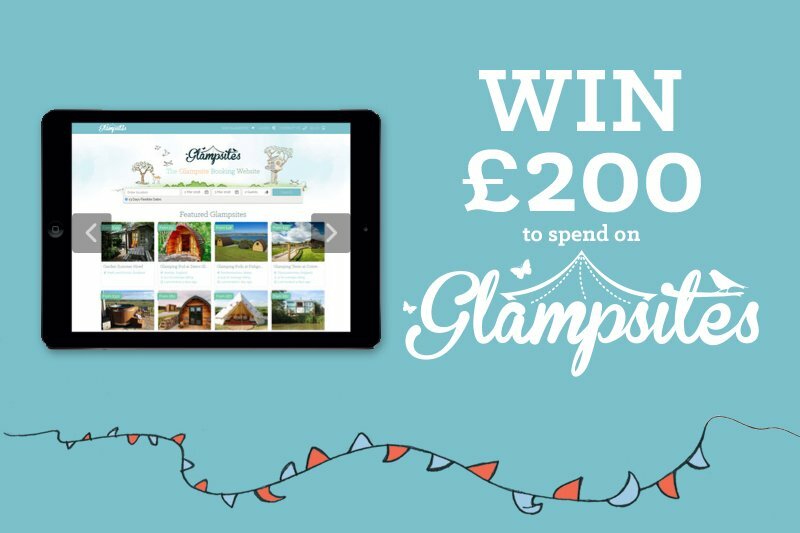 At GlamPods Northumberland we are a luxury glamping site so no bringing bedding or towels or sprinting outside to the loos! All Pods are self-contained and include underfloor heating, We also add little homely touches with fluffy soft towels and crisp white Egyptian cotton sheets for each bed. There are lovely complimentary toiletries in the shower room and a hairdryer as well as a fully equipped kitchen, TV, private terrace and seating area. Owl and Curlew Pod have a made up double bed, kingsize sofa bed and single bunk bed. There is also a shower room with sink, loo, heated towel rail, toiletries, soap and loo roll. In the kitchen area you will find a microwave, kettle, toaster, fridge, crockery, cutlery, and kitchen utensils. Enjoy a welcome pack of three cereals, coffee, tea, sugar and milk, television and a seating area with cosy fleece blankets and cushions. Private terrace, seating area and fantastic views! Within a five minute drive there is a well stocked village shop which offers an "eat-in" breakfast and a lot of great eating places in this lovely area of outstanding natural beauty.